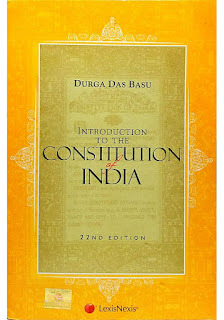 After considering the copy I received as a preview version, I wholeheartedly reinstate the 4/5 rating on the assurance from the authors that the flaws in the publication has already been rectified and the updated edition will be released soon. 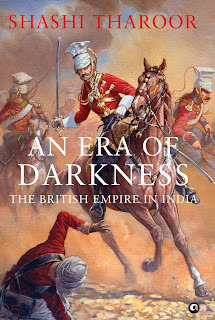 It was bit unfair of me to drop ratings solely on the basis of publication issues and would love to extend my sincere apologies to my readers, authors/ publishers for the inconvenience caused. 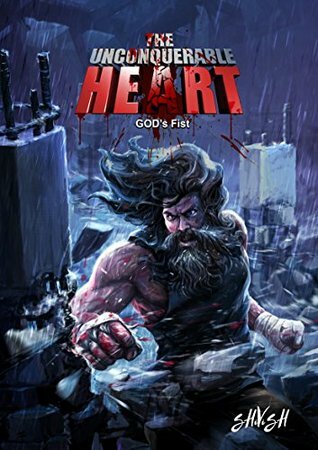 The Unconquerable Heart: God's Fist by ShiVish actually an amalgamation of Shiva Thejus and Vishnu Tanay and actually loved that idea. Now coming back to book, this is completely a new genre for me more of a “one of a kind” book with 5 amazingly strong characters, truly unconquerable hearts going through a tough life one couldn’t even possibly imagine. But it would be unfair of me not to give you at least an idea of what the book is all about. The plot basically revolves around Munna, a boy brought up unimaginably difficult circumstances who grows to become a boxing Champion not just because of his success in channeling of anger and revenge but also those who made it possible especially a mother endless love and constant support, love of hundreds who you would know once you read the book. Apart from the cover which was spot-on kudos to the designing team, all other depictions was a huge letdown for this book, they actually bugged me. The humble reminder of the conversation actually being in Hindi also at times felt unnecessary. I personally feel these factors have impacted to a great extent of the overall quality book thus my rating too. 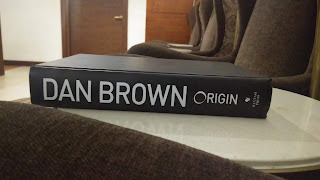 Overall, “One of a kind” book with amazingly strong characters and an interesting storyline making it a good read. A gifted copy was provided by author/publisher via Goodreads for a honest review.